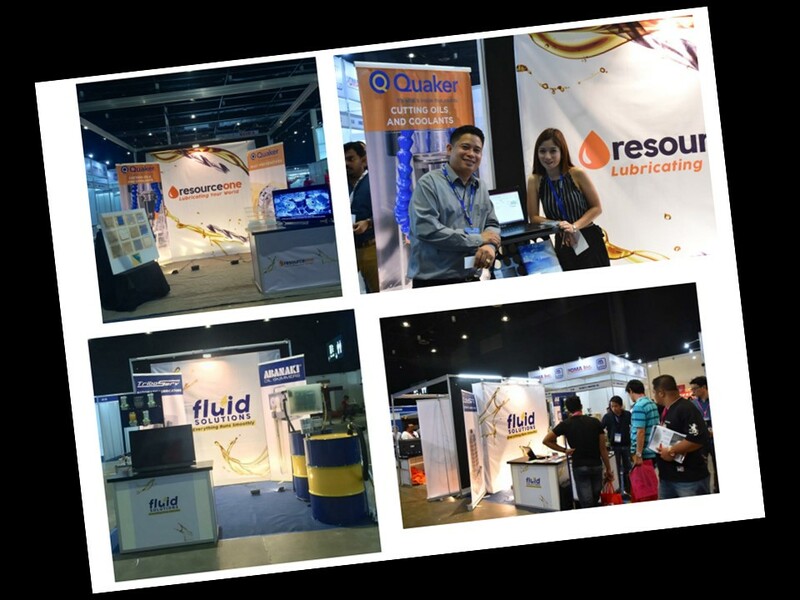 Abanaki is proud to announce that our technology partner in the Philippines, Resource One/Fluid Solutions, exhibited at the International Metalworking Philippines (IMTP2018) Show, held in Manila in August of this year. The show, which is backed by associations based in industries such as die and mold making, aerospace, and automotive parts manufacturing, saw participation from companies located in eleven different countries. With the manufacturing sector seeing tremendous growth recently in the Philippines, IMTP2018 provided an excellent venue for vendors and manufacturers to establish new relationships. This was certainly the case for the representatives from Resource One/Fluid Solutions, who source the best and most appropriate lubricating technologies and coolant maintenance equipment for the most demanding applications in metalworking, as they were able to showcase some bright new stars in their product line. 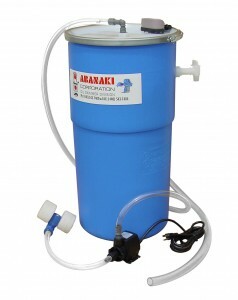 One such piece of equipment is the Abanaki Oil Boss Oil Skimmer, a new addition to the Abanaki coolant maintenance range. The Oil Boss is designed for use with machining centers, namely keeping tool coolant free of tramp oil, which is imperative for extending coolant life and reducing bacterial growth in coolant sumps. These units are small but robust, with an effective magnetic mounting system that allows the unit to be located for easy access. 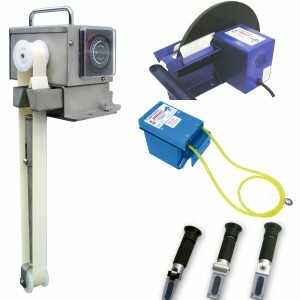 The magnetic mounting base also makes these units portable, so they can be moved from machine to machine as needed. This versatility makes the Oil Boss uniquely capable of conquering your shop’s coolant cleaning demands. 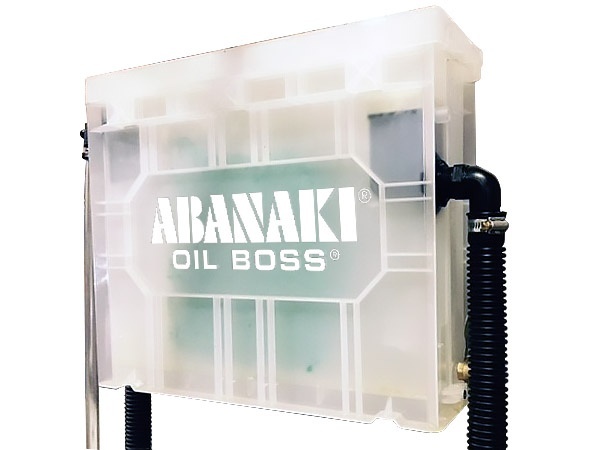 To learn more about the Oil Boss, please contact Abanaki Corporation at 440-543-7400 to find their solution or click the button below to get our Oil Boss Oil Skimmer brochure. 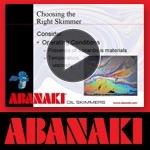 Well, if you don’t have time to sit down and prepare a list of important changes you want to make at work, Abanaki 7 ½ easy “oil skimming” ways to keep in 2017 might be your best bet. If you are looking for effective ways of changing your work life for the better, then you’ll be sure to find tons of useful information here. The Oil Boss is here! 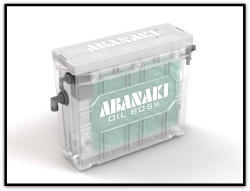 Abanaki Corporation, the world leader in oil skimming technologies, announces the addition of the Oil Boss® Oil Skimmer to its extensive coolant maintenance product line. The Oil Boss solves problems that have plagued regular skimmers in machine shops. 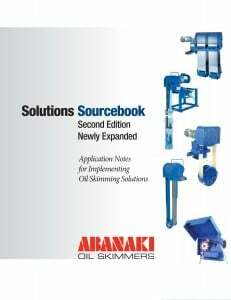 Click here to receive a copy of our Solutions Sourcebook. 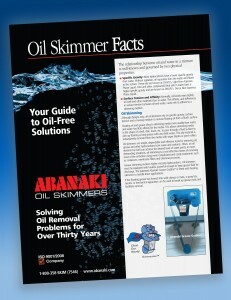 This 43-page handbook offers application notes on more than 40 real-world implementations of oil skimming. A UK manufacturer was in the market for a way to clean its coolant. An employee at the facility had been informed of the benefits of using the Abanaki Coolescer for coolant cleaning purposes. Plant operators decided to use the Coolescer on one of its machines that desperately needed its coolant cleaned. The approach was, if the Coolescer could clean this particular machine’s coolant, it could clean anything.